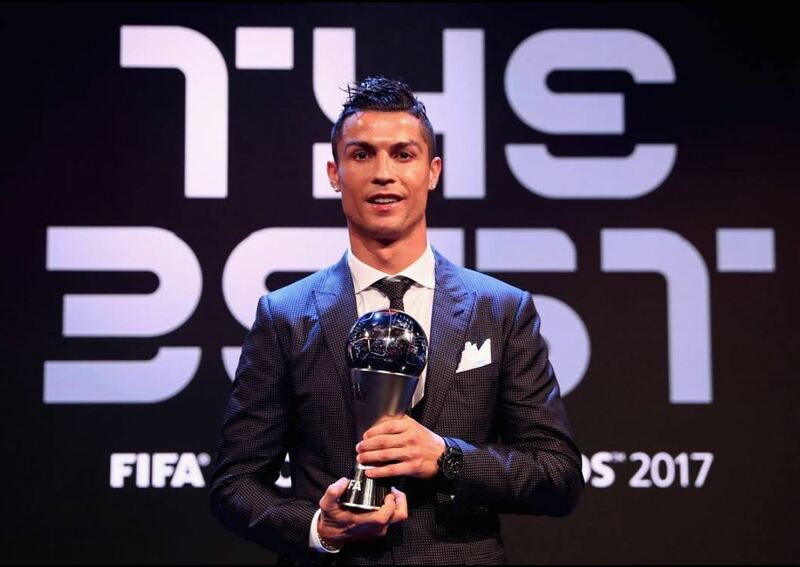 Cristiano Ronaldo was named the world’s best player at the 2017 FIFA Football awards in London last night. 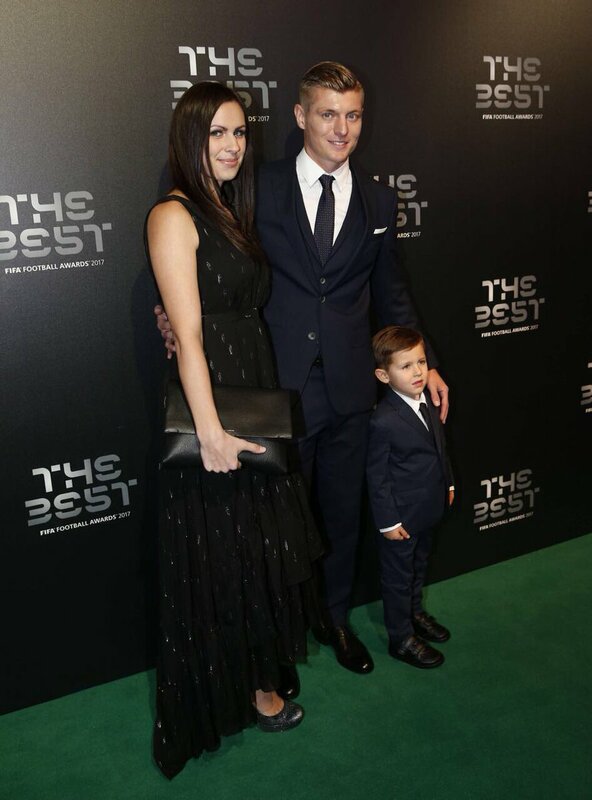 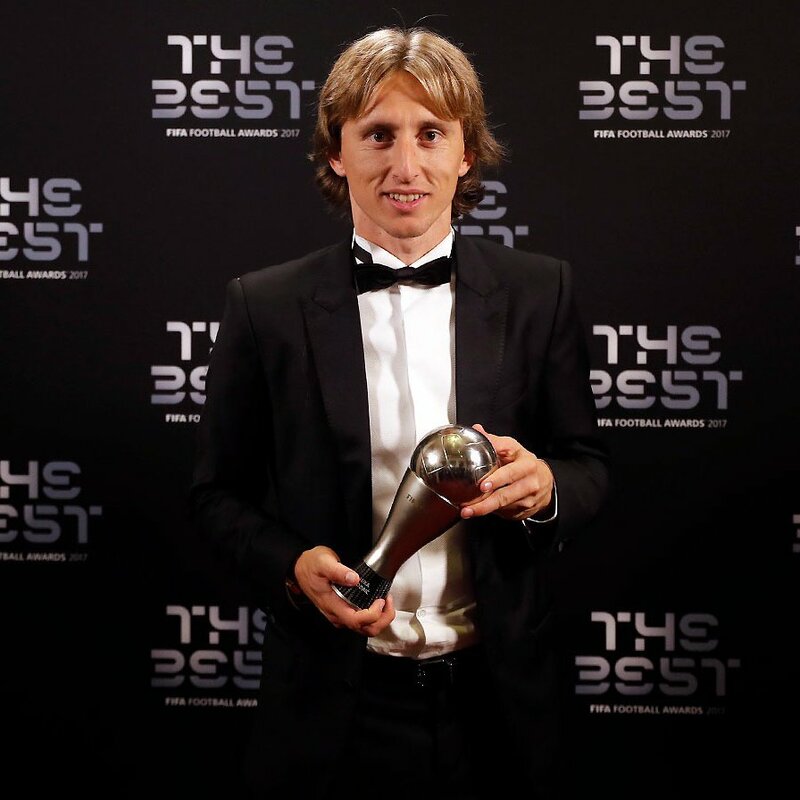 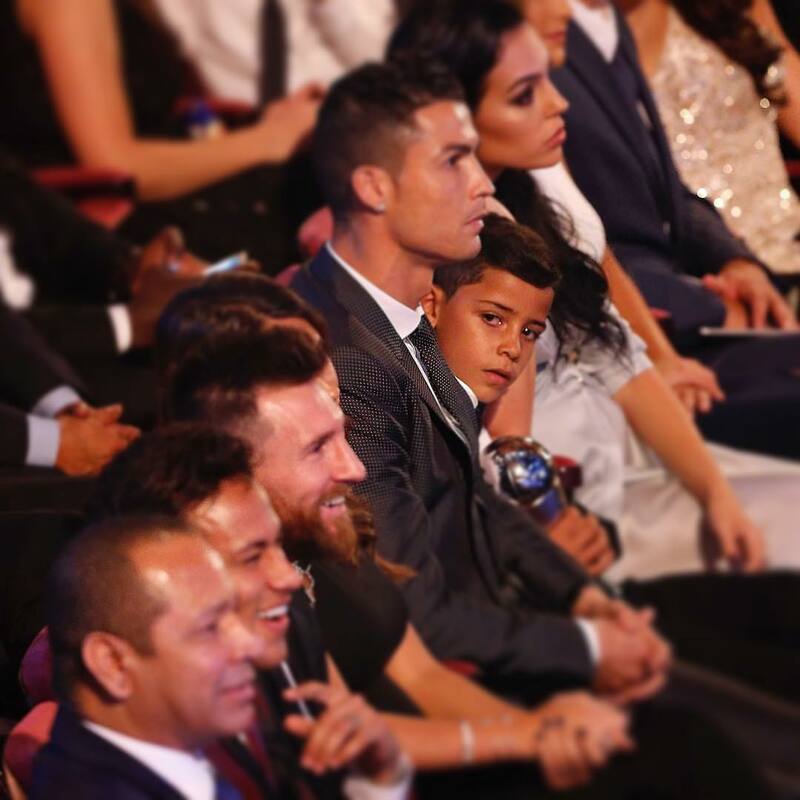 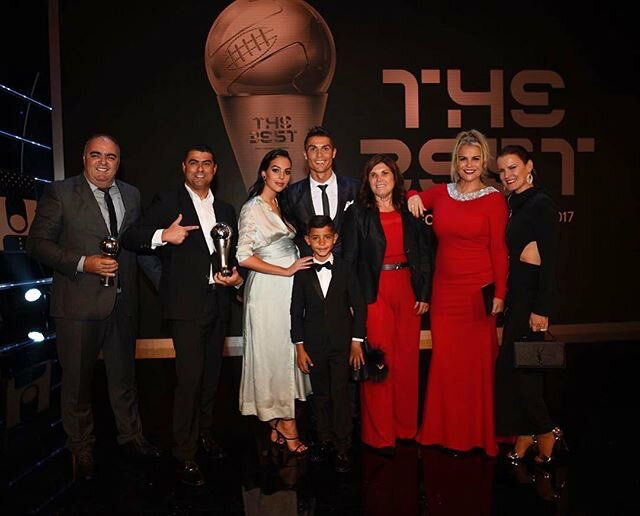 The striker who stepped out in style with his son Cristiano Jnr and his pregnant girlfriend Georgina Rodriguez, received the maximum votes in the best player category with 43%. 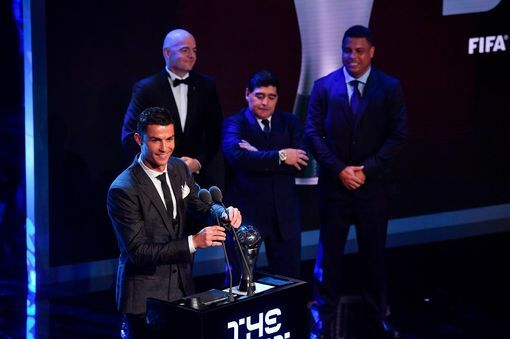 Barcelona star Lionel Messi who was also present with his wife Antonella Roccuzzo came second in the category. 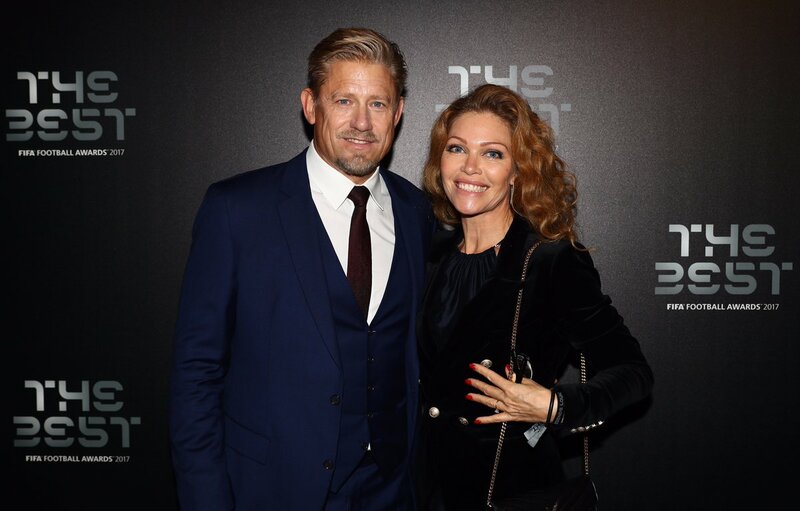 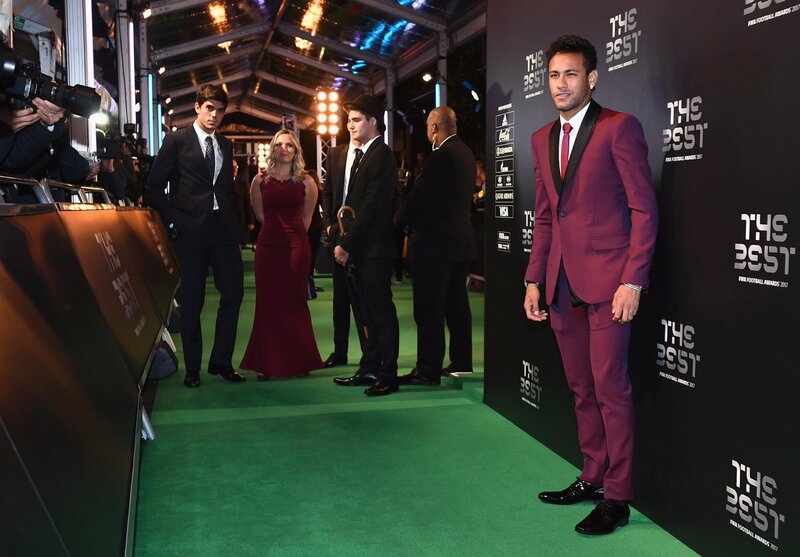 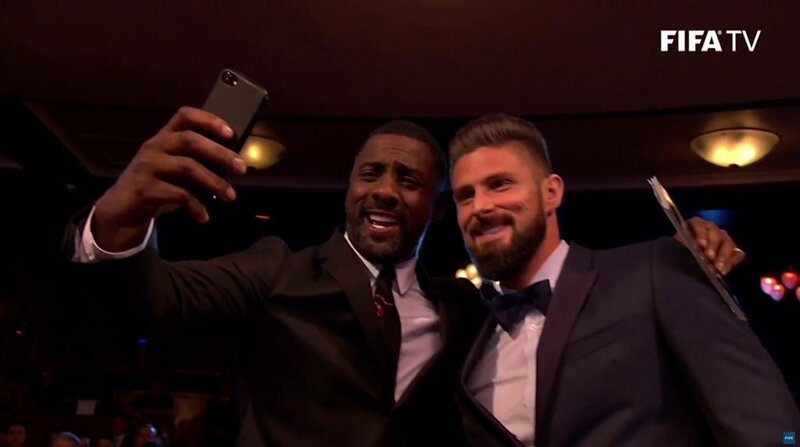 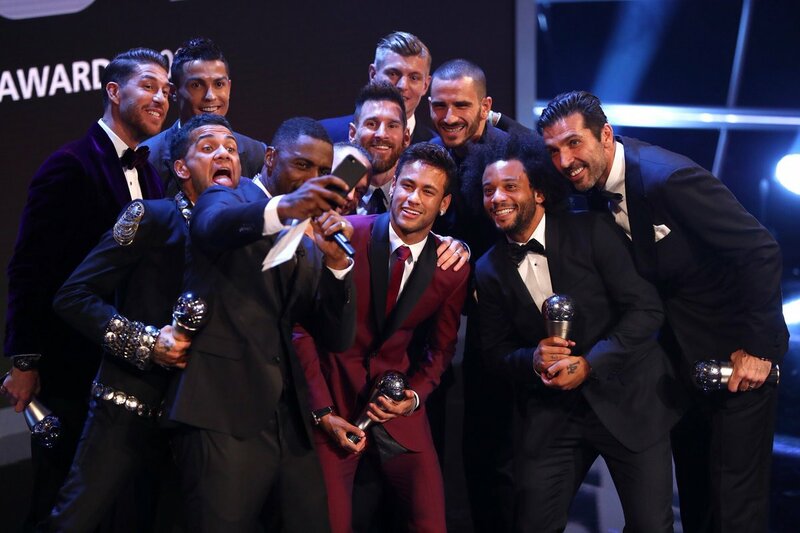 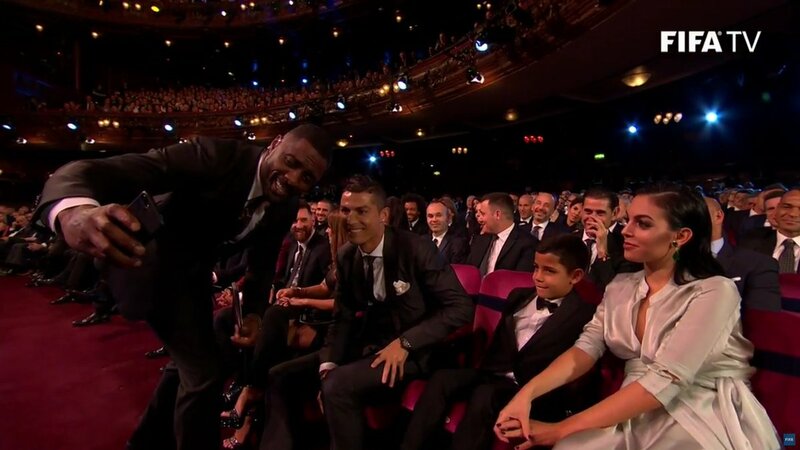 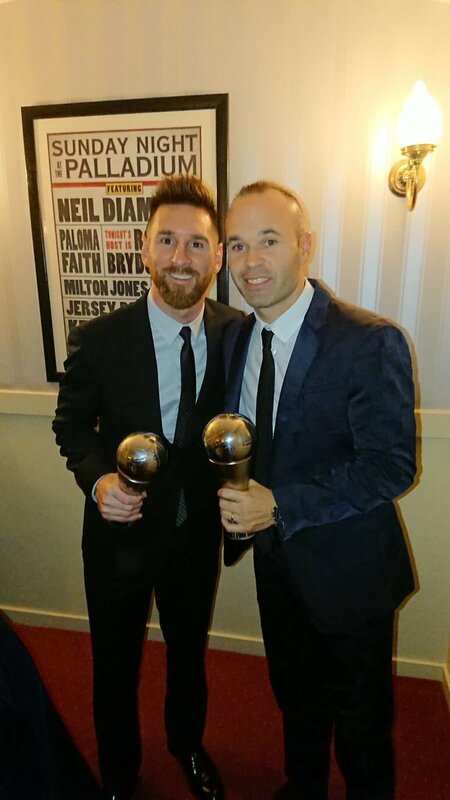 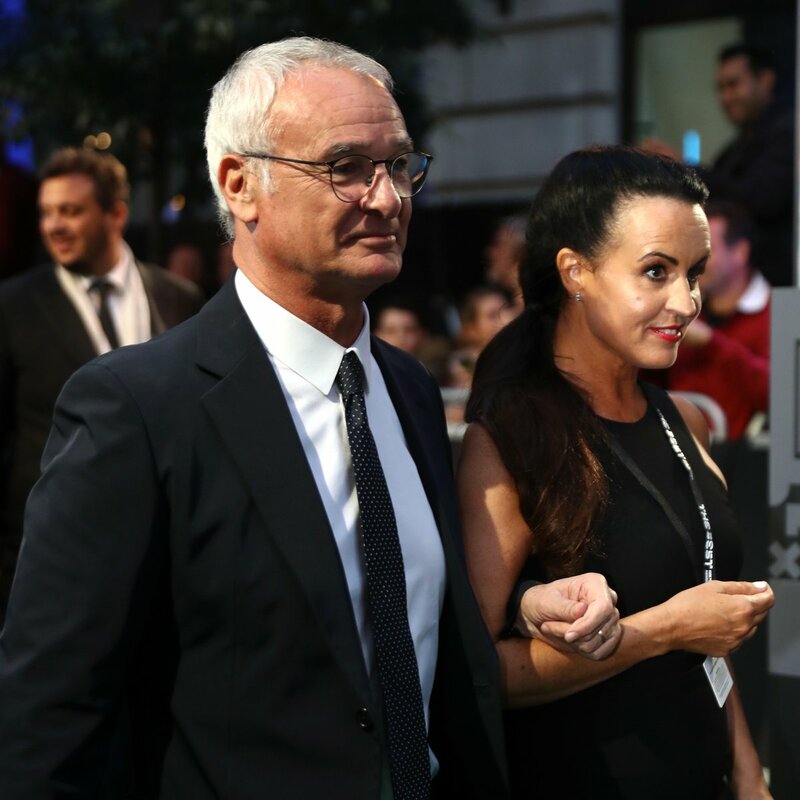 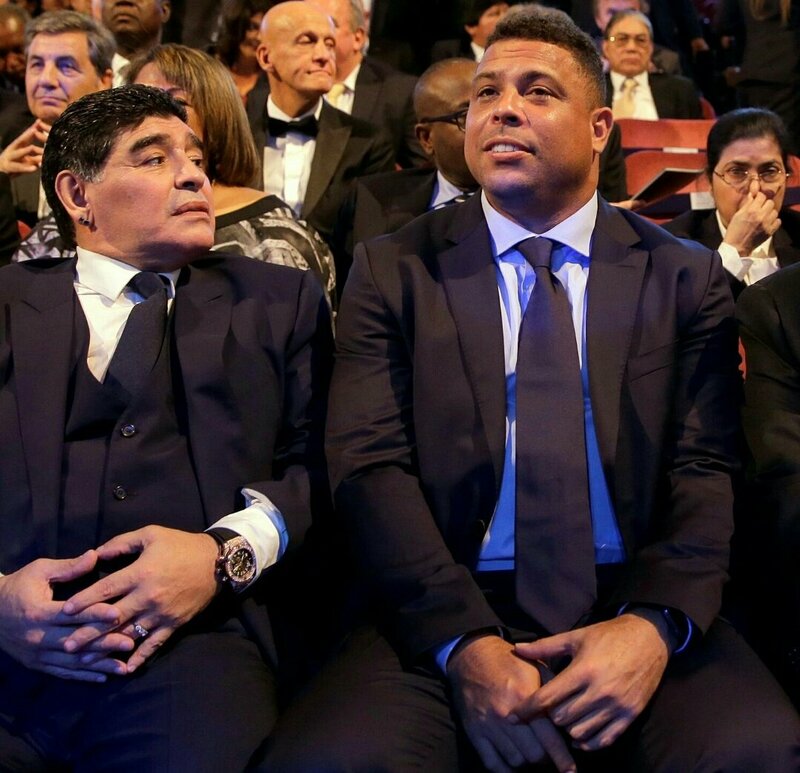 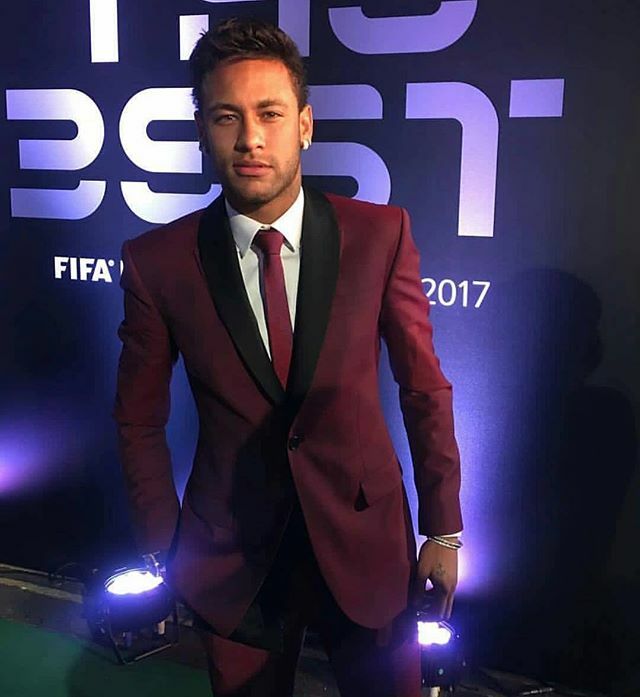 Also present at the high-profile gala were PSG stars, Neymar and Dani Alves, Argentine icon Diego Maradona, Brazilian legend, Ronaldo, Chelsea manager, Antonio Conte, former Leicester manager, Claudio Ranieri, Arsenal midfielder Granit Xhaka and many more. 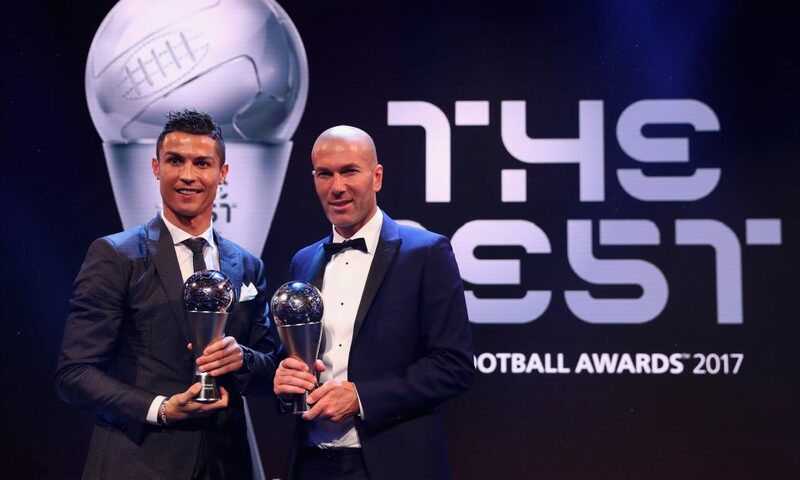 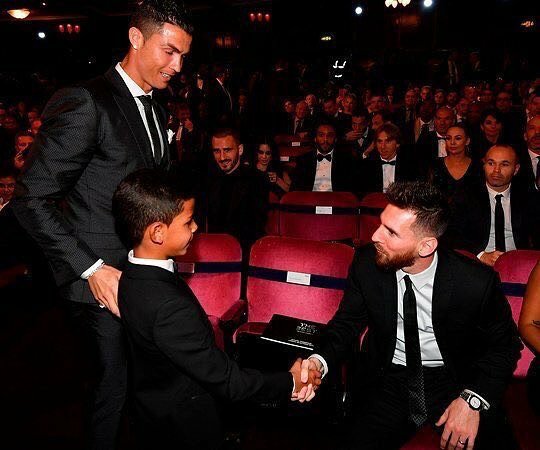 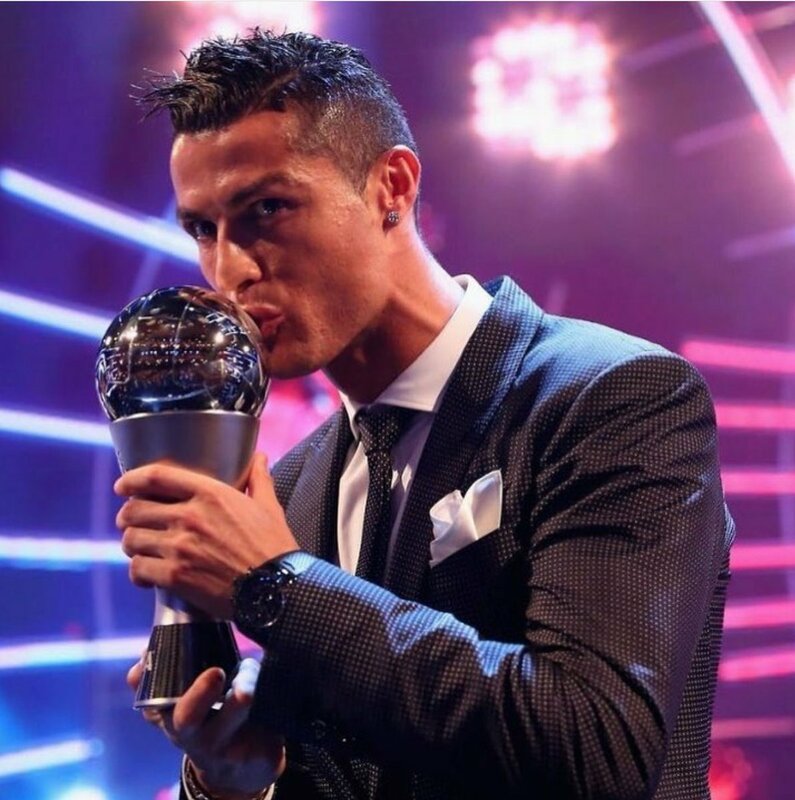 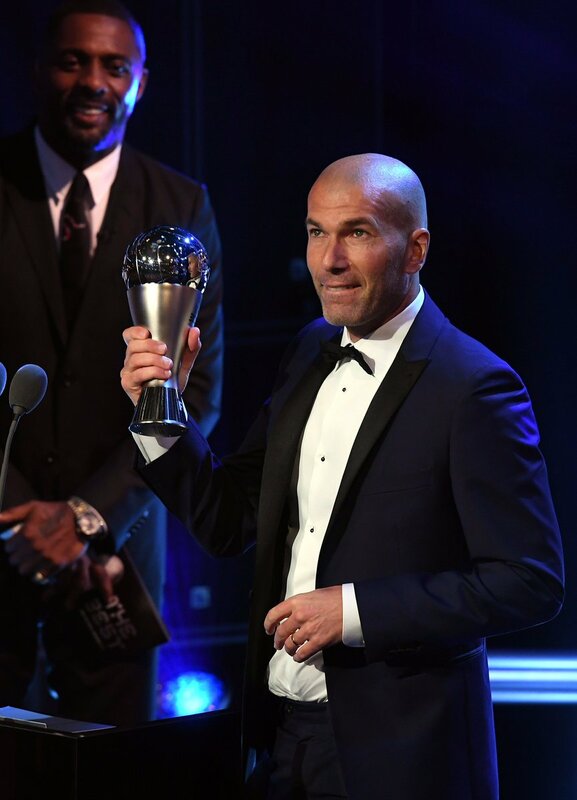 Asides the 32-year-old, Ronaldo who led Portugal to Euro 2016 glory as well as helped Real Madrid win the La Liga and the Champions League last season, other winners include Lieke Martens, who bagged FIFA Women’s Player 2017, the Blancos coach, Zinedine Zidane who was named best men’s coach, Arsenal forward Olivier Giroud’s scorpion strike vs. 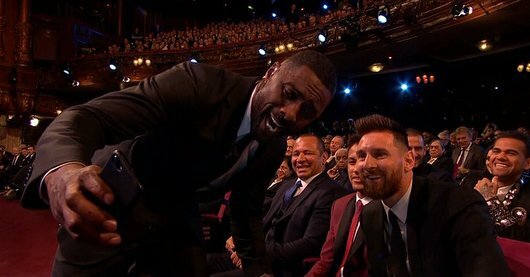 Crystal Palace bagged the Puskas award. 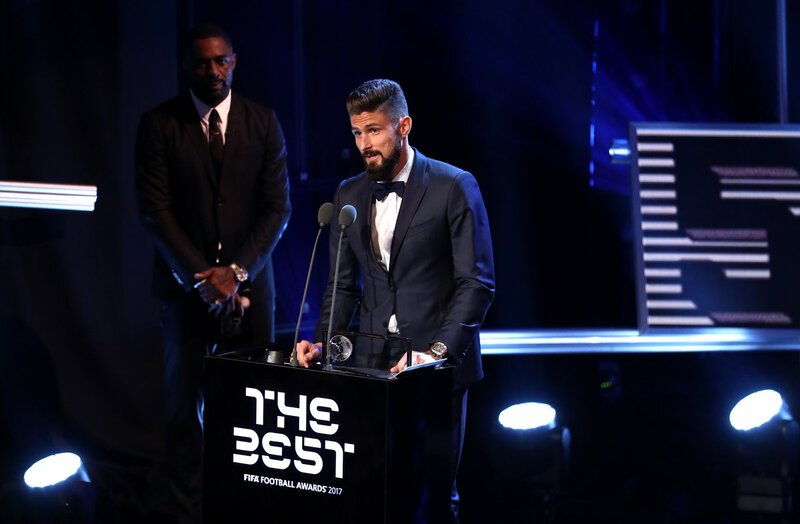 The fair play award was given out to Togolese player Francis Kone, who performed life-saving first aid on Bohemians 1905’s goalkeeper Martin Berkovec in February. 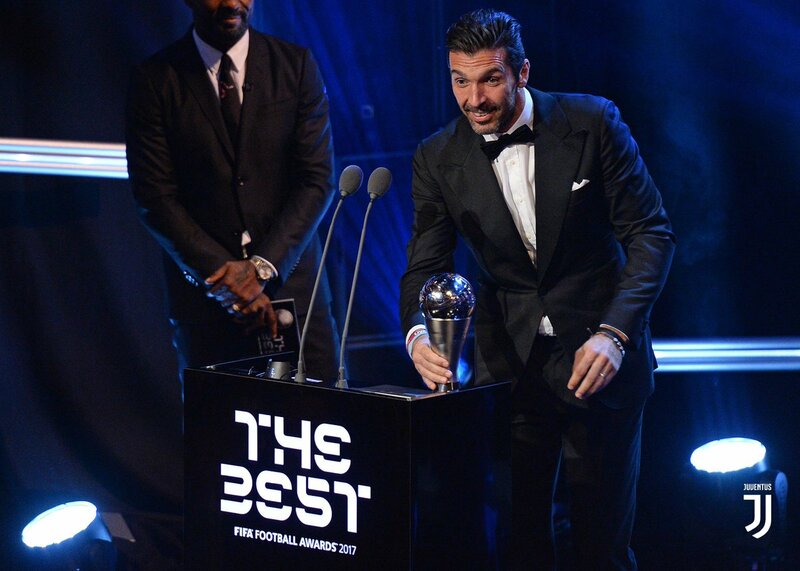 Gianluigi Buffon was named The Best FIFA Goalkeeper 2017.